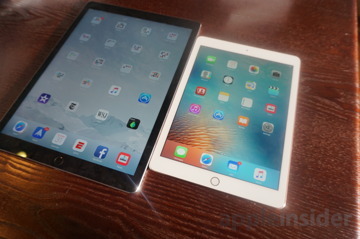 When the first iPad was announced in 2010, it came in one size: 9.7 inches. Though other models have since joined the fray, Apple has always returned to the 9.7-inch form factor as its flagship model. The company has done that once again in 2016. 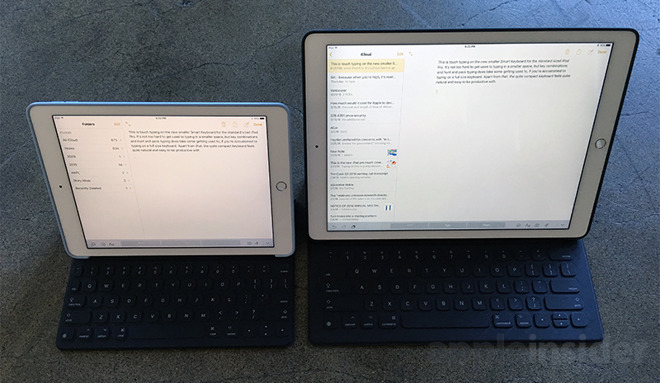 The new 9.7-inch iPad Pro adds Apple's Smart Connector for portable, magnetically attachable accessories (like the Smart Keyboard), as well as a four-speaker system and a faster A9X processor. It also boasts the best Retina display Apple has ever put on a mobile device, thanks to glare reduction and new True Tone technology. It also carries a new, higher starting price of $599 for 32 gigabytes, and there's a new rose gold color option. 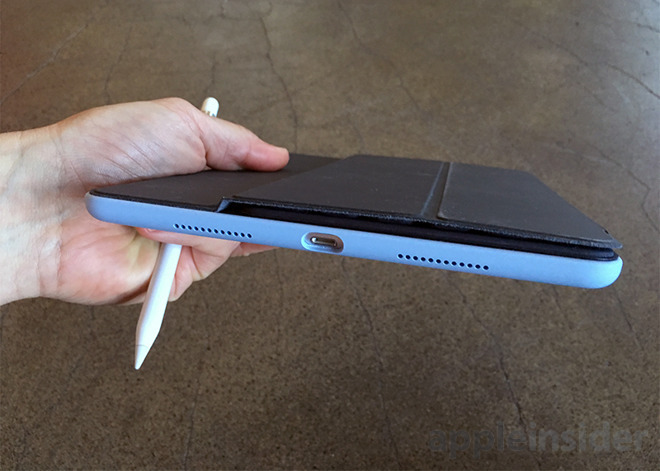 Tablet lovers who want more input options from Apple's iPad. Artists and note takers. Cutting edge early adopters. Though Apple has pitched the 9.7-inch iPad Pro as a PC replacement, iOS isn't quite at that level of capability— yet —especially for power users. Still, we think there's a sizable portion of the computing market who would happily get by, and perhaps be even more productive, with the iPad Pro. Upon setting up the new iPad Pro, one of the first things you'll notice is the new True Tone display. Using built-in sensors, the smaller iPad Pro adjusts the colors on the display, allowing you to see colors as they're meant to be seen, regardless of ambient light conditions. Paired with an improved glass cover that reduces glare even further, Apple has made what was already a stunning Retina display and improved it. Not even the 12.9-inch iPad Pro has this feature, and it definitely shows when both devices are displayed side by side in bright conditions. While they won't beat a pair of headphones, the four-speaker array on the iPad Pro pumps out impressive sound for such a small device. These are on par, if not better than, pretty much any laptop speakers you've ever heard. 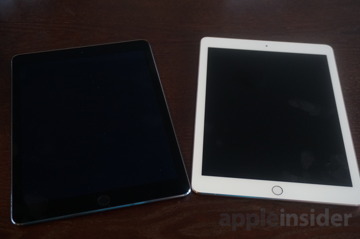 Despite these changes, Apple has managed to retain the same form factor as the previous-generation iPad Air 2, though the Pro does have an unsightly camera bump on the back. That's because the iSight camera has seen a major upgrade —a 12-megapixel lens that matches the iPhone 6s and iPhone SE, and outperforms the 12.9-inch iPad. 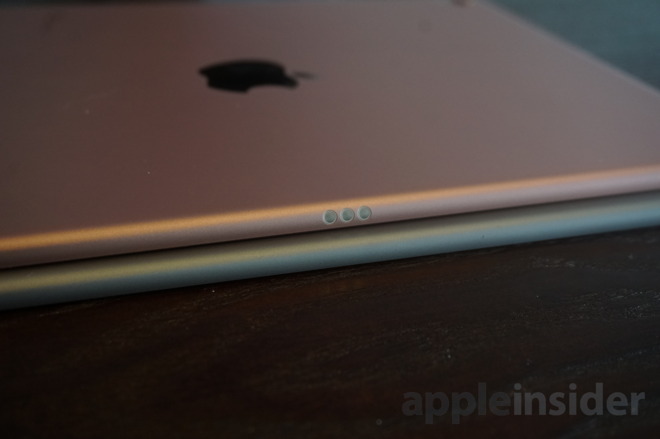 It also features True Tone flash for the first time ever in an iPad. We're happy to say that the camera bump on the iPad Pro does not cause the device to rock at all when it is flat on a table. That doesn't excuse its aesthetics, however. 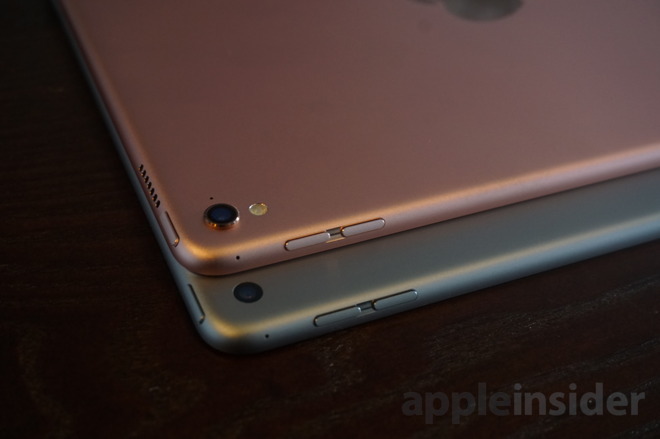 The front camera also shoots at 5 megapixels, and features Apple's Retina Flash. Like the larger iPad, the 9.7-inch iPad Pro also brings Apple's Smart Connector into the fold. 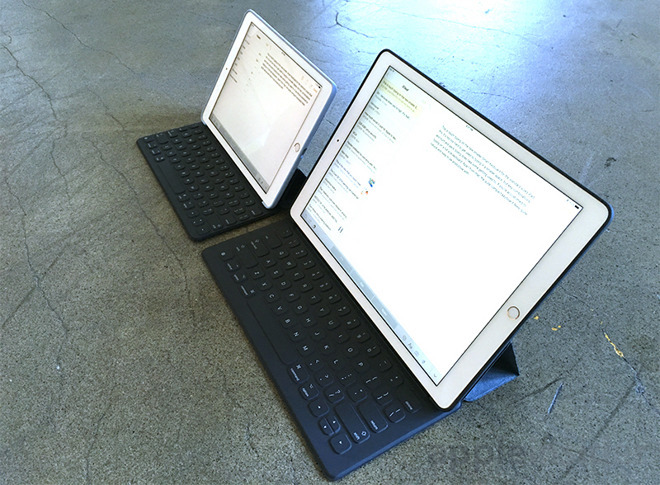 Its inclusion is welcome and helps to make the iPad Pro a more suitable laptop replacement, though the smaller 9.7-inch form factor does place some constraints on keyboard size. 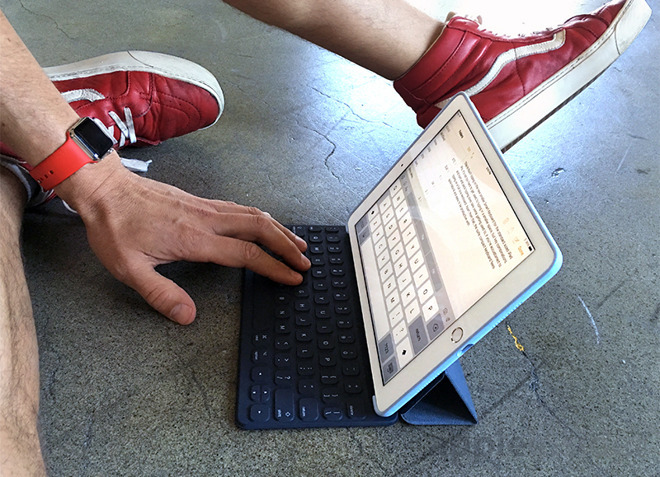 Considerably smaller than the Smart Keyboard of the full size 12.9 inch iPad Pro, the compact Smart Keyboard designed exclusively for the 9.7-inch iPad Pro seems like it should be harder to type on that it actually is. It's about 90 percent of the width of the larger model (or Apple's standard MacBook or USB Bluetooth Keyboard), so if feels more cramped, especially for users with big hands. However, we found touch typing on the smaller Smart Keyboard to feel quite natural. What's more of a stretch is when you lift your fingers off the home row of keys and try to touch type. If you're used to a standard keyboard, hunt and peck typing seems to require more adjustment. It's also takes some time to adjust to the shift key when typing mixed capitalization; the shift key (along with control, option and command keys) are all tighter than your fingers expect, making key combinations require more thought than basic typing. 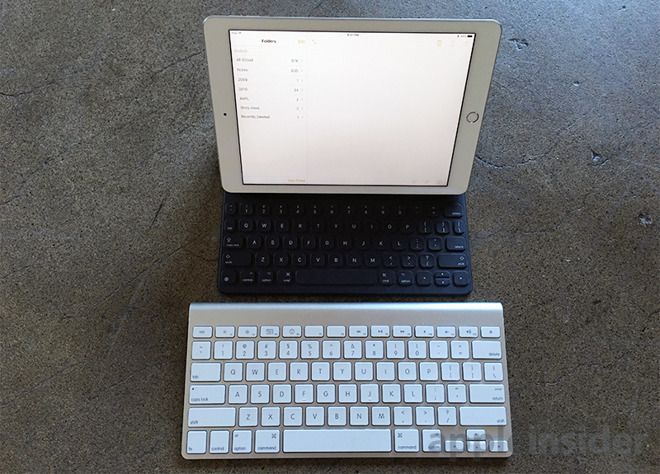 As with its larger sibling, the smaller iPad Pro Smart Keyboard pops up key combination shortcuts when you hold down a modifier key like the command key. However, this temporary cheat sheet doesn't always display all the options available. For example, when typing text in a Mail message, holding down command shows options for adding an attachment, changing the quote level and minimizing the draft window. However it doesn't show keyboard shortcuts for entering bold text or italics, even though those options are available. Those shortcuts are, however, represented onscreen at the lower edge of the display, along with buttons for undo, attaching a photo, and smart suggestions. The Smart Keyboard includes a keyboard button for presenting the customary iOS international keyboard selections (including emoji symbols), but it lacks the MacBook's familiar fn (function) key or the top row of buttons that are conventionally mapped to screen brightness, Exposè and audio playback controls. 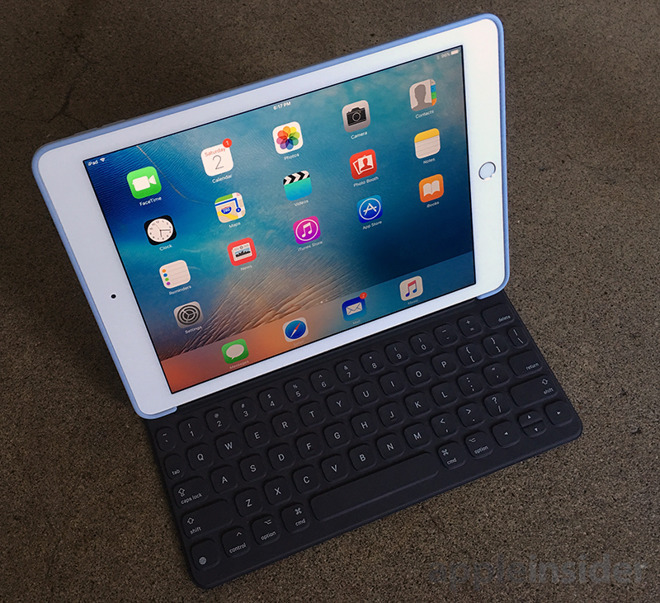 Also unlike a typical MacBook keyboard, the iPad Pro's Smart Keyboard lacks backlit illumination. The 9.7-inch iPad Pro also gains compatibility with the Apple Pencil, and just like the larger iPad, it works as you'd expect, with virtually no latency and outstanding performance. We could see where the 9.7-inch form factor could be far more ideal for some artists and note takers who want to stand and hold the tablet with one hand while drawing with the pencil in their other. While the design of the iPad Pro and its accessories are outstanding, its operating system still lags behind. To be fair, improvements have been made, especially with new features like side-by-side two-app multitasking, slide-over, and picture picture in picture. But progress has been incremental, and iOS still feels decidedly more like a smartphone operating system than the full realization of the future of computing. And the 9.7-inch iPad Pro handles all of those functions without issue. Though its A9X processor has half the ram of the 12.9-inch model, which means some apps won't stay open as long in the background, you probably won't notice while using it. This iPad is fast. If you know the limitations of iOS, particularly with multitasking and sometimes-frustrating functions like text selection, and you're OK with those, you won't be disappointed. But if you're an iPad newcomer and think this is going to replace your Mac or PC, there will need to be some compromises made. We remain hopeful that the addition of the Smart Connector and Apple Pencil are a signal that Apple plans to open up the iPad to new input methods that could further improve the experience and make the device a more suitable PC replacement, for those who want to do so. 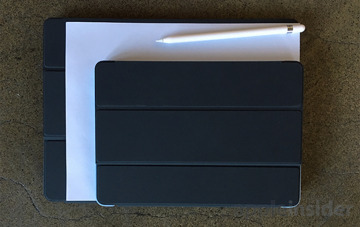 As the Apple Pencil has shown, while a user's finger will always be the preferred input method on an iPad, offering new ways of interacting with the device does not necessitate abandoning those principles. Here's hoping Apple addresses some of those lingering iOS-related issues with this year's anticipated release of iOS 10. We expect to get our first glimpse of what's to come at the company's annual Worldwide Developers Conference in June. 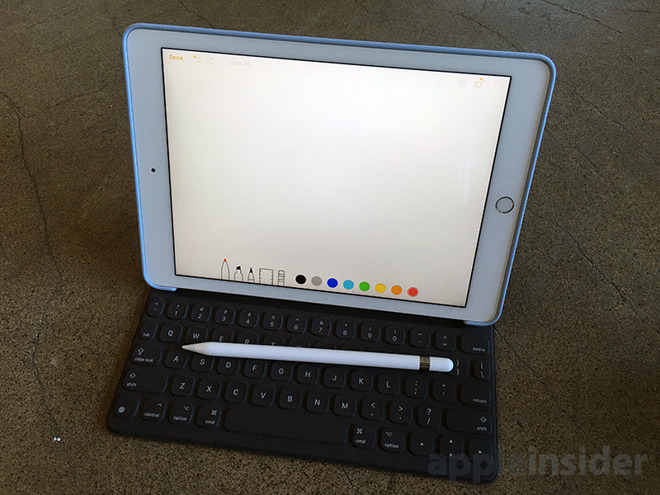 There's a lot to like about the 9.7-inch iPad Pro— the hardware is second to none, and the addition of the Smart Connector and Apple Pencil are game changers for the future of Apple's tablet lineup. This is Apple's most powerful, versatile and capable iPad to date, and it's by far the best tablet in this price range on the market. For many, the sticking point may be that very price —Apple has axed the $499 16-gigabyte tier, opting to start at $599 for 32 gigabytes. 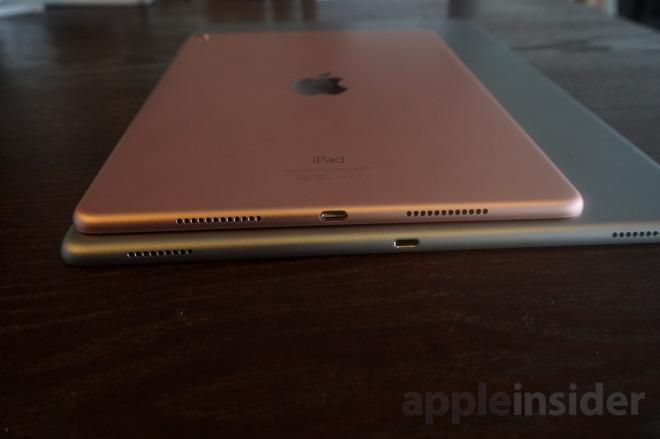 While we think there's a lot of value in the 9.7-inch iPad Pro, buyers who aren't interested in using the Pencil or Smart Connector will probably find the $399 iPad Air 2 offers more bang for the buck. It has the same form factor and still offers decent performance at an outstanding price. But if any of the upgraded components, especially Apple Pencil and Smart Connector support, appeal to you, the 9.7-inch iPad Pro is an easy recommendation. The iPad continues to be the standard bearer in the tablet market, and the 9.7-inch form factor is once again Apple's flagship model. 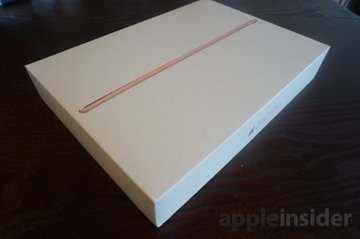 Before you buy a new iPad Pro, see AppleInsider's comprehensive trade-in guide to find out where you can get the most money for your previous generation model. 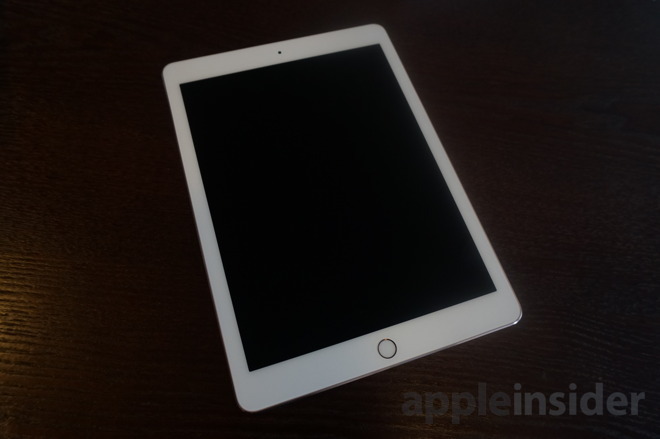 The 9.7-inch iPad Pro is available to purchase through Apple and its authorized reseller channel, which includes all of the leading resellers listed in our iPad Price Guide. Among them is AppleInsider partner B&H, which carries the full lineup, as well as the official Smart Keyboard and Apple Pencil. Unlike Apple and virtually every other reseller, however, B&H will not collect sales tax on your new iPad Pro order if you live outside NY. It also has 90% of the lineup in stock as of press time. 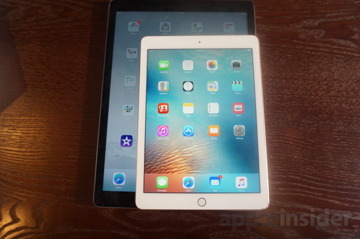 As such, most customers will save between $45 and $80 on their new iPad Pro order. If you're a customer on the fence between a 9.7" iPad Pro and a 12.9" iPad Pro, B&H this week is also offering between $20-$100 off all 32GB and 128GB 12.9" iPad Pros with no sales tax outside NY, which are also the lowest prices anywhere by a wide margin, according to our iPad Price Guide.